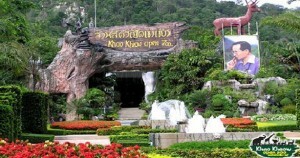 Treat yourself with best tour deals from Khao Kheow Open Zoo’s dynamic Thailand Adventures options. Thailand adventure is widely recognized across the world for warm and welcoming hospitality. Fun begins in many packages for instance ‘Breakfast with Suriya’ – where mischievous orangutan shows his mind-blowing acrobatic skills and entertains visitors. 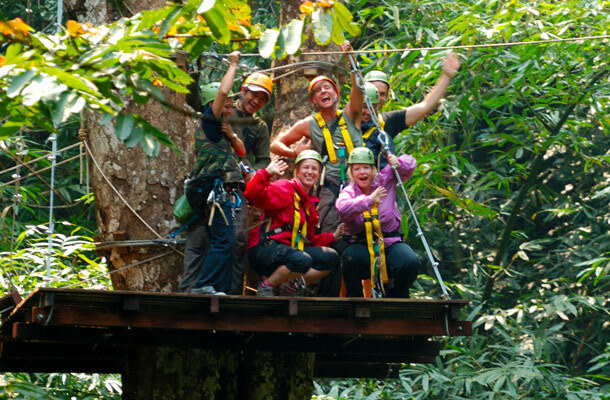 World’s largest canopy ‘Flight of Gibbon’, challenges visitors to swing through 3 kilometer long Zipline wires. Come and experience these breathtaking views from high Zipline of Khao Kheow Zoo. Make sure you wear comfortable clothing such as polo patterned T-shirt, full pant and sport shoes. Our sky rangers suggest visitors not to wear jewelry, sunglasses and any other extra thing along as it may disturb and drift the focus during Zipline adventures. Khao Kheow Open Zooprovides best after dark safari. 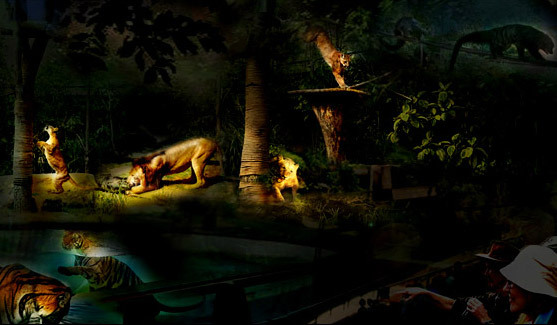 It enables visitors to spot birds and animals, which may not be visible during the day light. Night is the time where most of the species venture to hunt for the food, water and for shelter. This amazing service is aimed at the educational tourism . This educative program helps visitors to understand about endangered species and benefits of having clean environment. Those who love having authentic local food must visit Green Hills Restaurant which is located inside Khao Kheow Open Zoo. Thailand Adventures can be felt during Journey To The Jungle.